"House of Cards" star Robin Wright didn't see any clues of the alleged inappropriate behavior from former colleague Kevin Spacey before he was fired from the show, she told "Today." "I think we were all surprised, of course, and ultimately saddened," she said about the news that led to his ouster from the Netflix show returning for a final season. 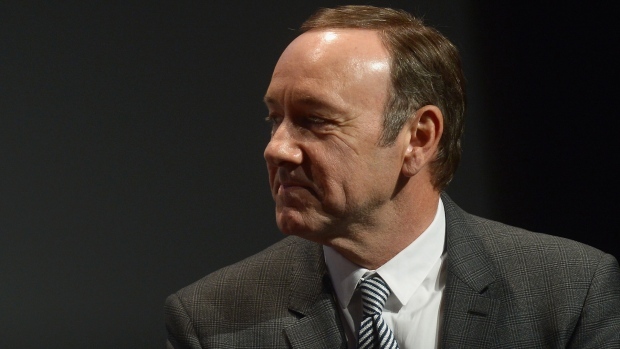 Spacey was "respectful, professional" with her, but they weren't friends outside of work. "I didn't know the man," Wright said. "I knew the incredible craftsman that he is." Spacey's team didn't return a request for comment.